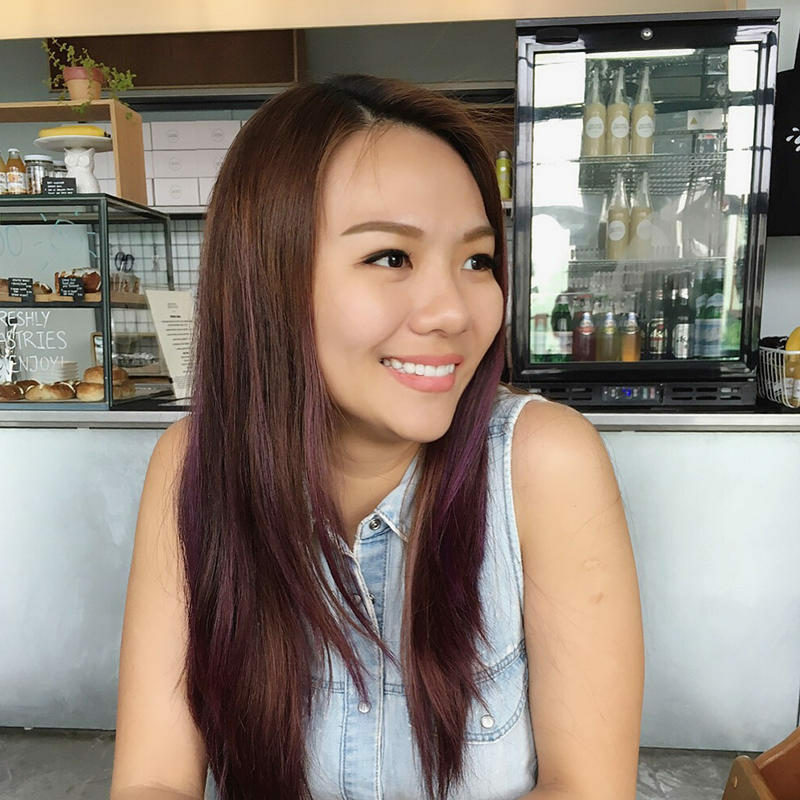 I’m back with a wedding update! 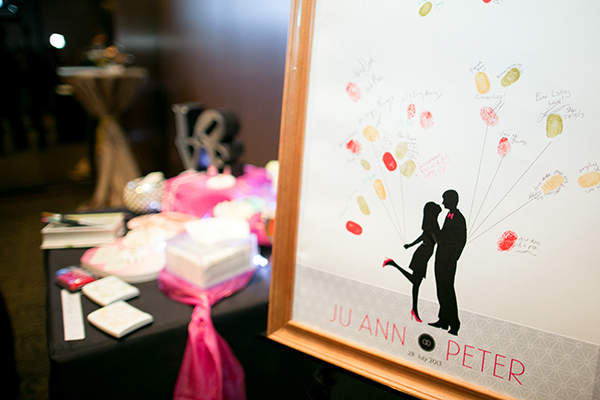 As a fun supplement to the usual wedding guest signature book that is usually provided by the hotel, we decided to have something fun and unique. 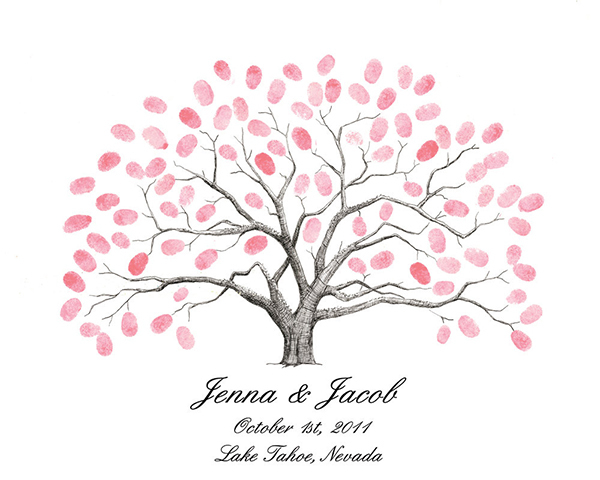 I did a lot of research online and possible options and decided to go with a wedding thumbprint tree. My wedding designer, Hellen (from Rosette Design & Co), totally got the idea I want after I showed her some wedding thumbprint tree examples that I got from the internet. 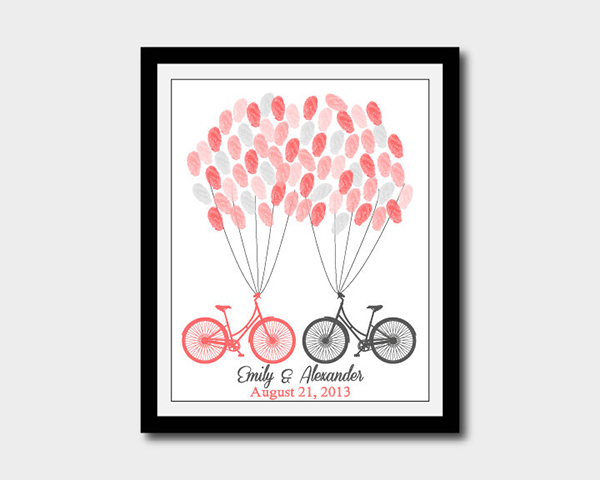 I wanted one with either balloons or tree with leaves and Hellen proposed to use a silhouette of us kissing with a bunch of balloons and have people stamp their thumbprints to make up the balloons part. 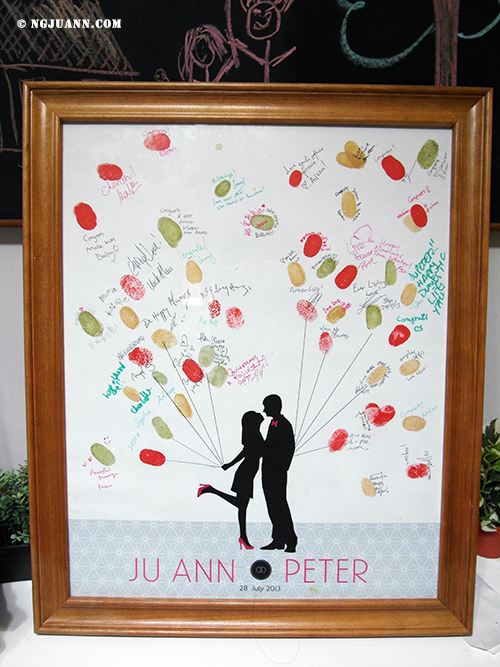 And after the wedding, here’s what we collected!